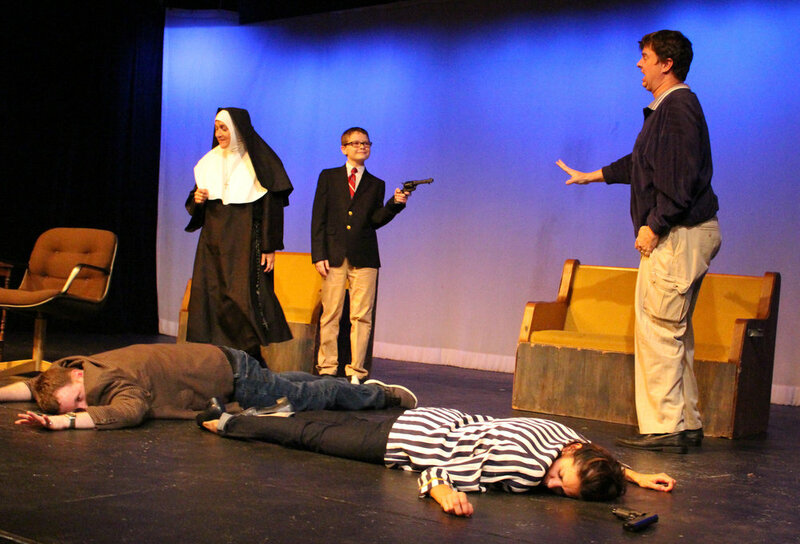 An incredible evening of comedy awaits you with two Christopher Durang one-acts. The Actor's Nightmare: This hilarious spoof details the plight of a stranger who is suddenly pushed on stage to replace an ailing actor. The play was inspired by the well-known dream that many people in the theatre have, in which they must go perform in a play that they have inexplicably never been to rehearsals for, and for which they know neither the lines or the plot. 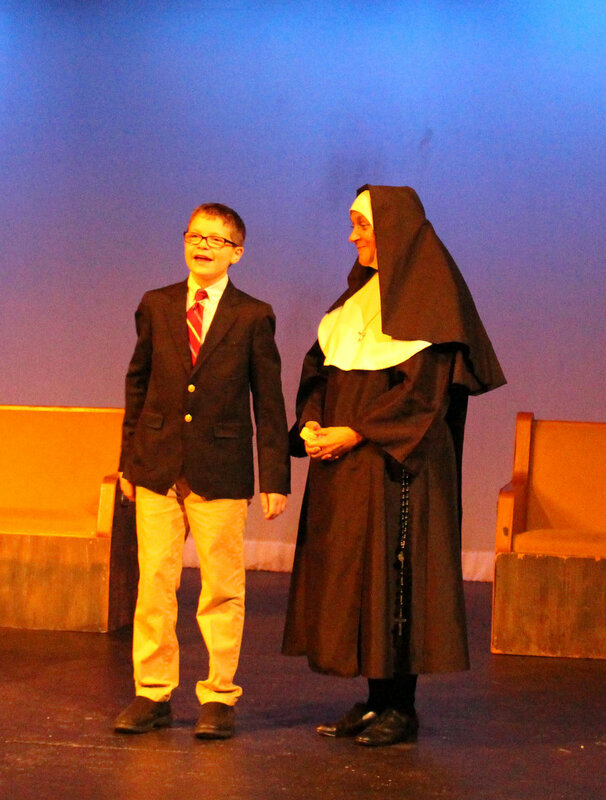 Sister Mary Ignatius Explains It All For You: This bitingly irreverent and uproariously funny satire aims its barbs at organized religion, and strikes home with hilarious results. 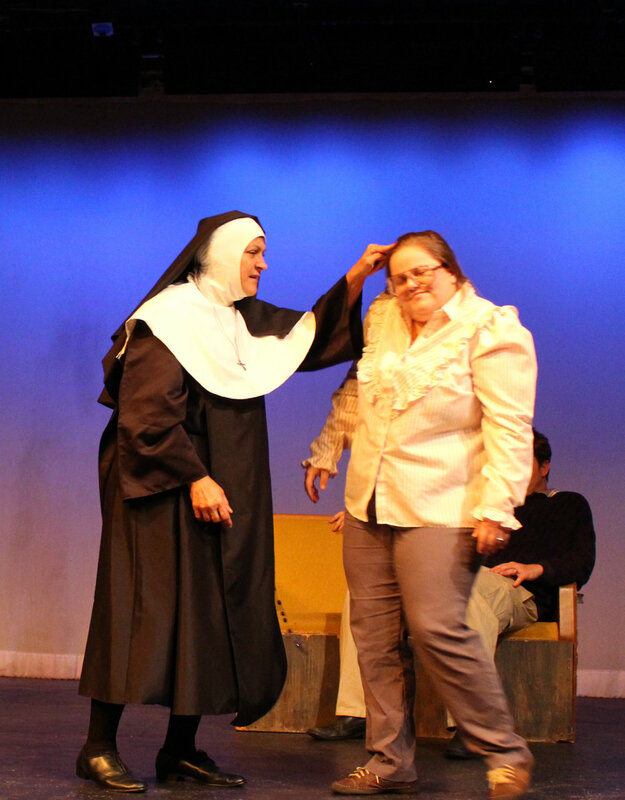 Sister Mary Ignatius, a teaching nun who is much concerned with sin in all of its various forms, delivers a cautionary lecture to her charges. Friday, August 17 at Misbehavin' Meads.